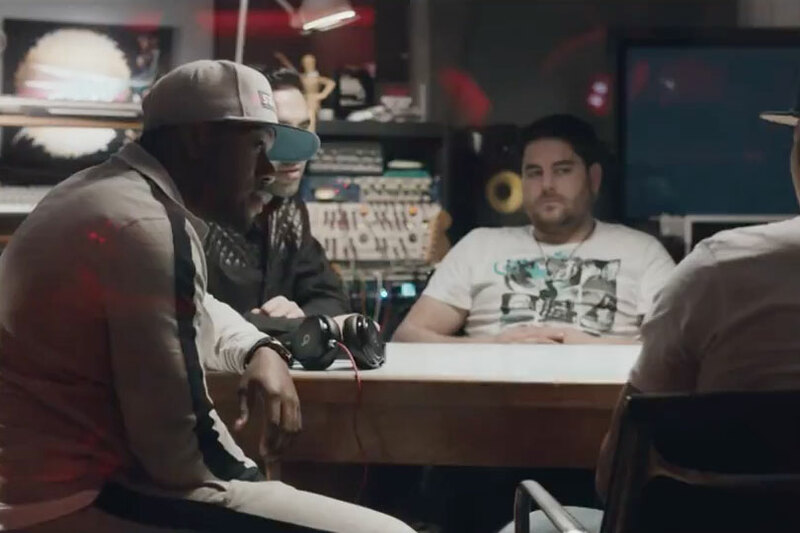 Headphone brand Beats by Dr Dre has teamed up with UK drum and bass band Rudimental to develop an interactive experience that lets YouTube users control a video as if they were at a sound mixing desk. 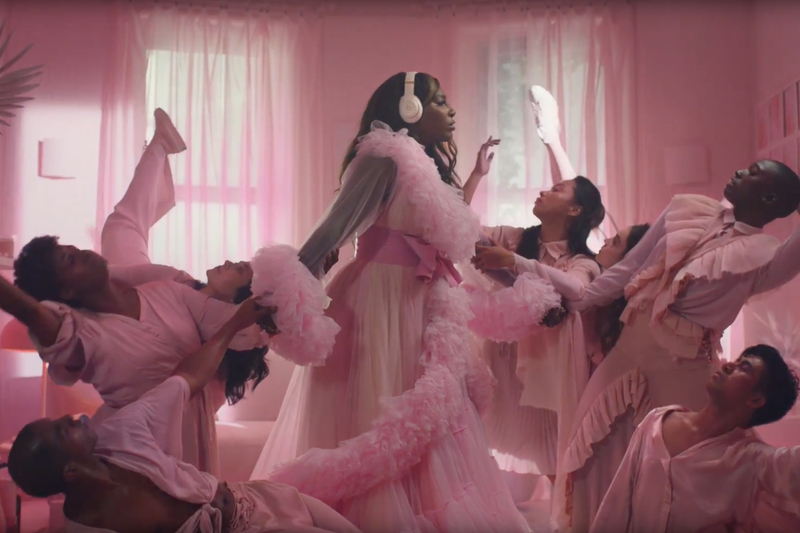 The experience, created by Droga5 Europe, Wilderness and Pulse Films, consists of six unique videos that can be played and mixed simultaneously via a customized YouTube player. As the band describes the different instruments and sounds that went into its single, Powerless, supporting films on the page begin to play automatically, going further into a specific element of the track. Viewers are able to click to turn these supporting films on and off, remixing Powerless however they'd like. The films were shot by directors Fred&Nick of Pulse Films, and interactive experience was developed by Wilderness. 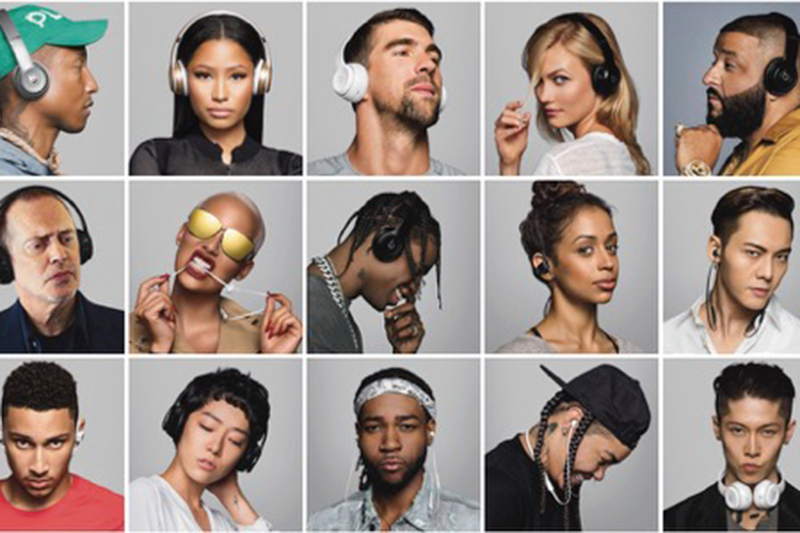 The experience was created to celebrate Beats by Dr. Dre's relationship with Rudimental; the band used the headphones and speakers to band produce its latest album "Home". The work is the first creative to come out of Droga5 Europe since it was established last year.